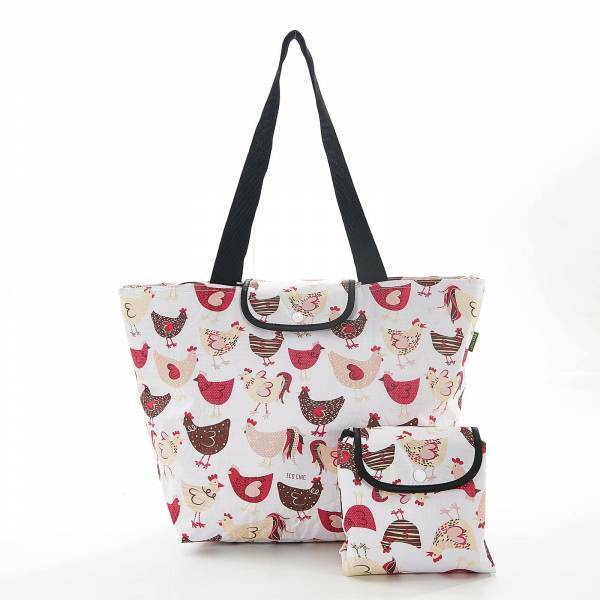 Our large cool bags are ideal for storing and keeping food and drink cool. 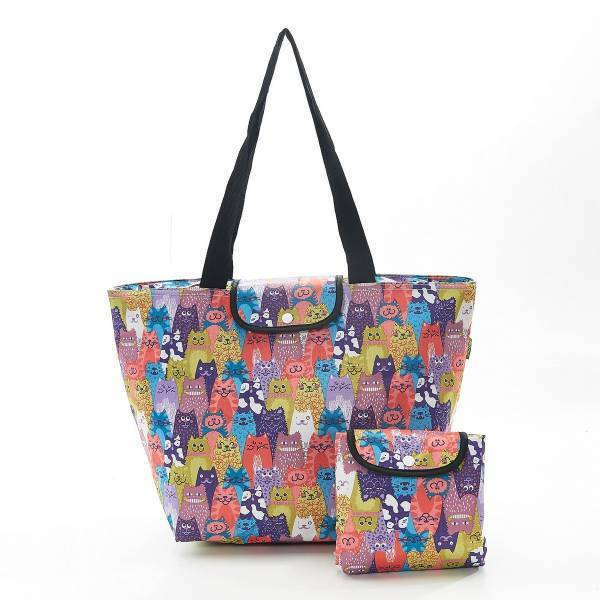 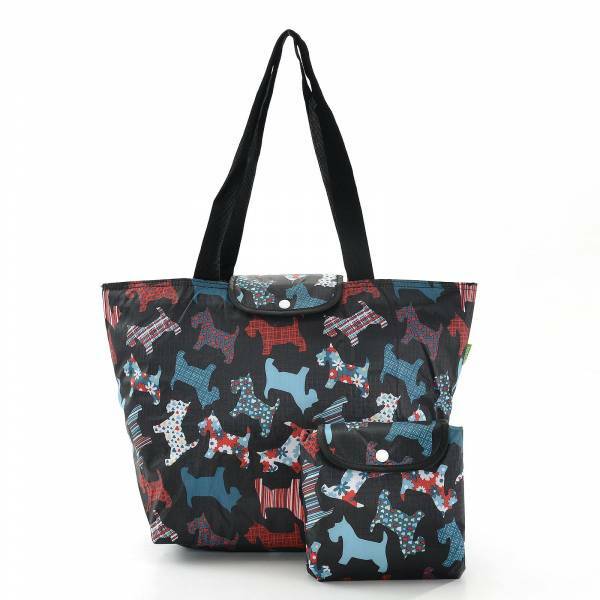 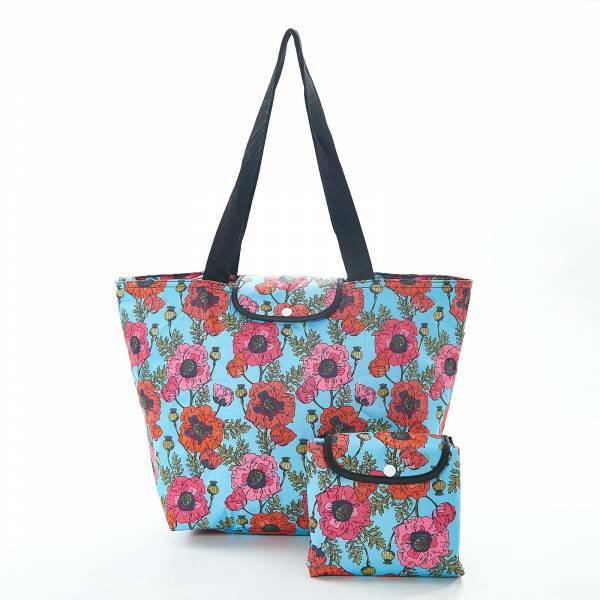 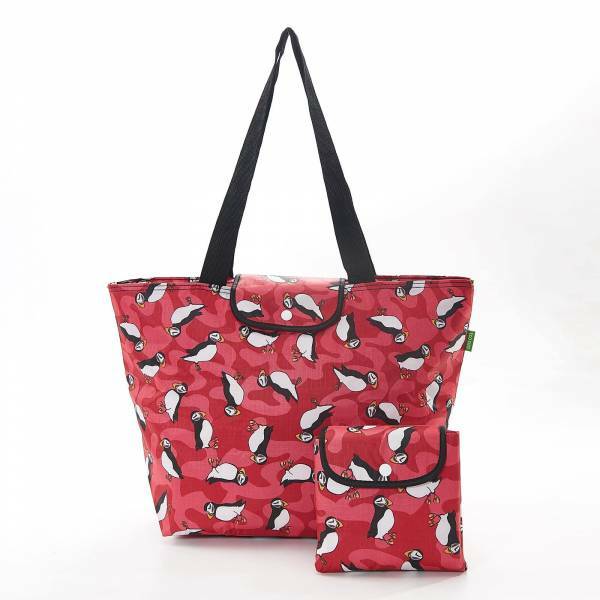 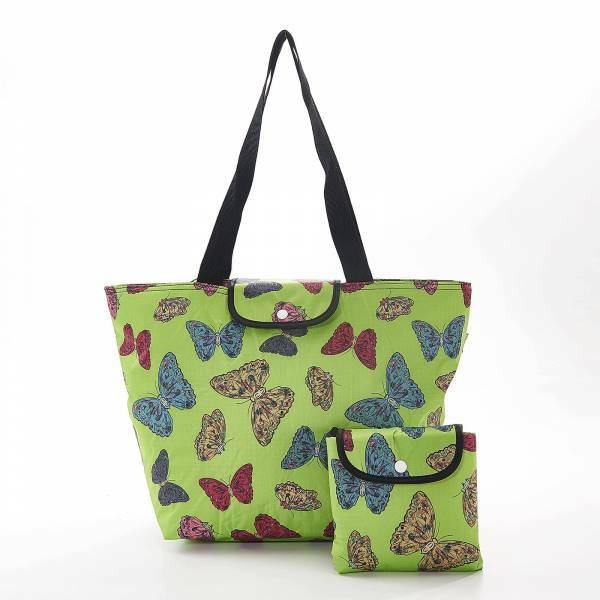 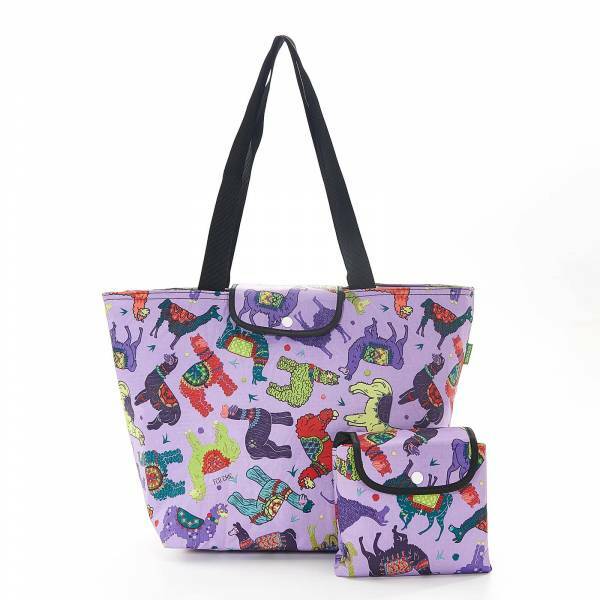 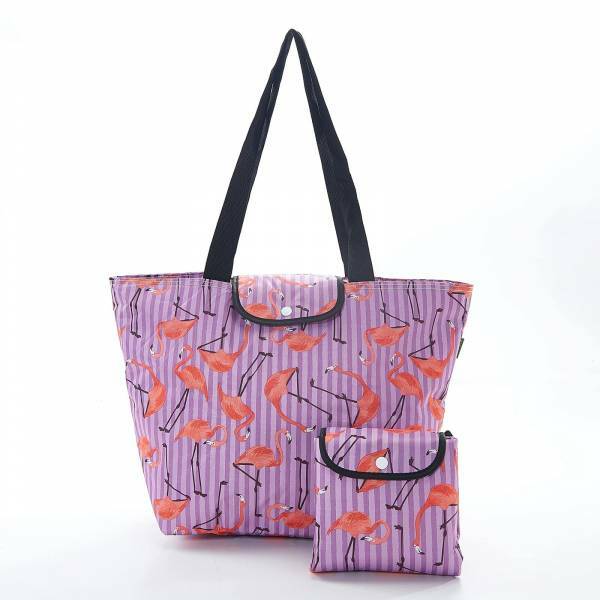 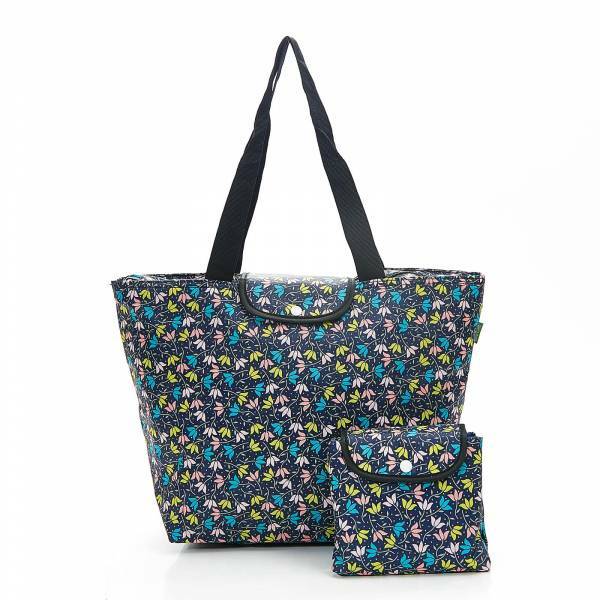 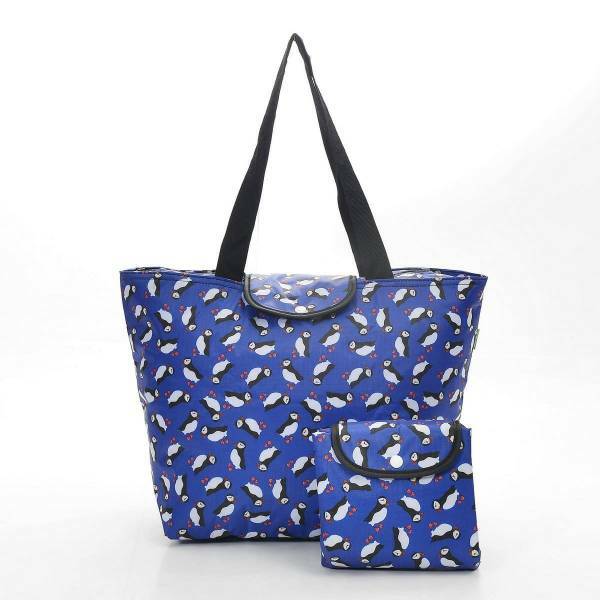 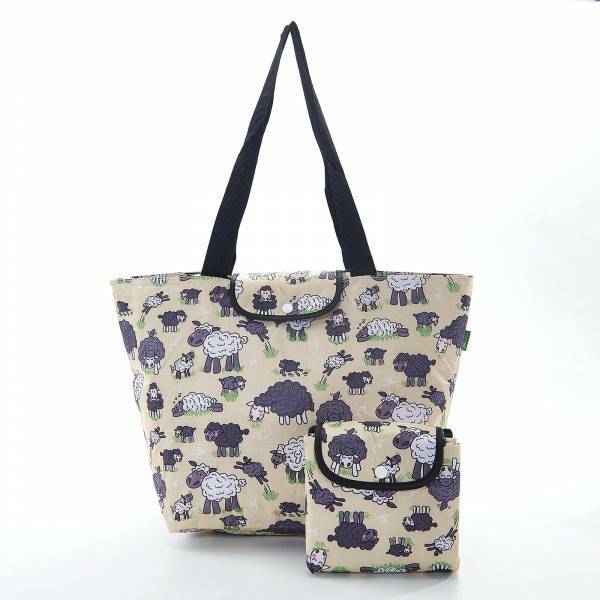 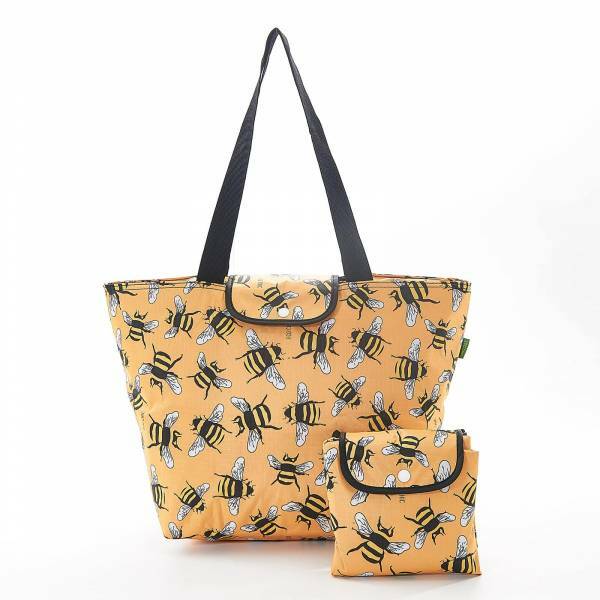 The large cool bags are perfect for family days out, picnics or even as a large lunch box. 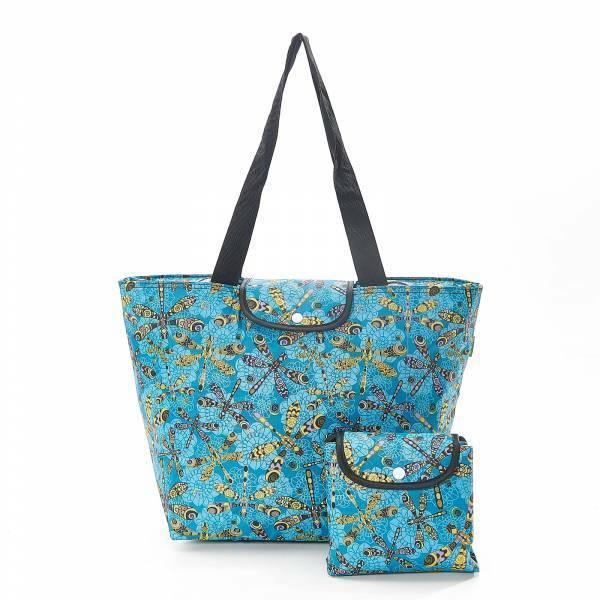 When finished, the cool bag can be easily folded away, making storage simple. 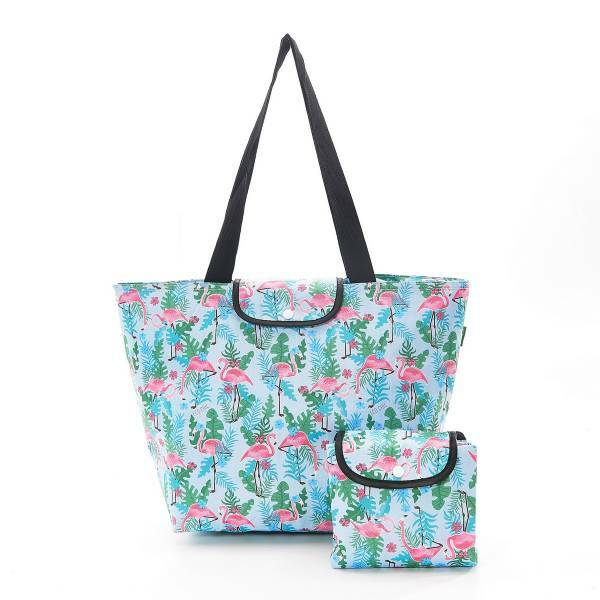 The large cool bags are made from an environmentally friendly durable material, giving you years of sustainable and reusable strength and durability. 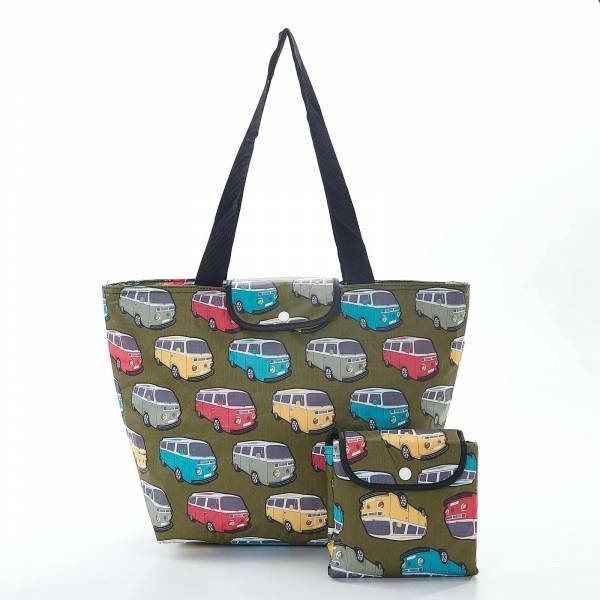 With an insulated lining and a zipped main component, the cool bags are perfect for keeping food and drinks cool and fresh, wherever they are. 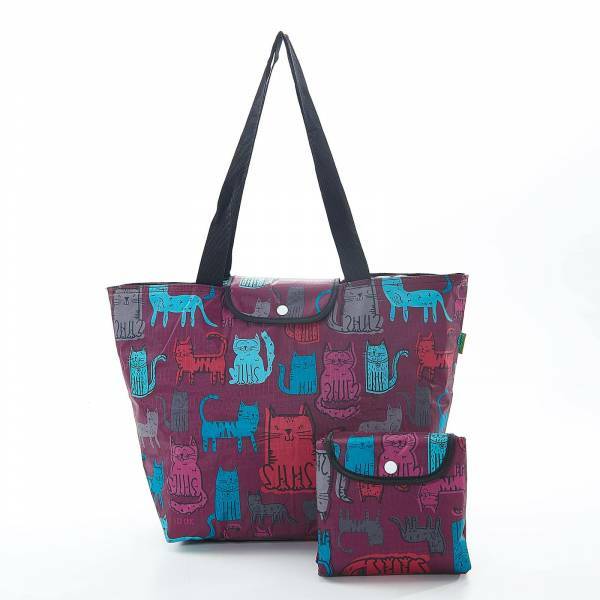 Available in a range of unique, eye-catching and attractive designs, there’s a perfect cool bag for every customer.